(unixf206d) Admissions open in Esteemed Kidzee preschool in Science city area where every child in considered special and treated with special care. We recognise that quality education comes through: Right environment for a child. Standardized and innovative teaching methods Qualified and experienced teachers Healthy, hygienic and developmentally appropriate environment Child's unique learning styles with our special iLLUME KIT. A wide range of activities and programs. Largest Network with over 900+ centres. Present in 330 Cities across India. It’s Impossible to keep children away from Kidzee. Nurtured over 200,000 Children. 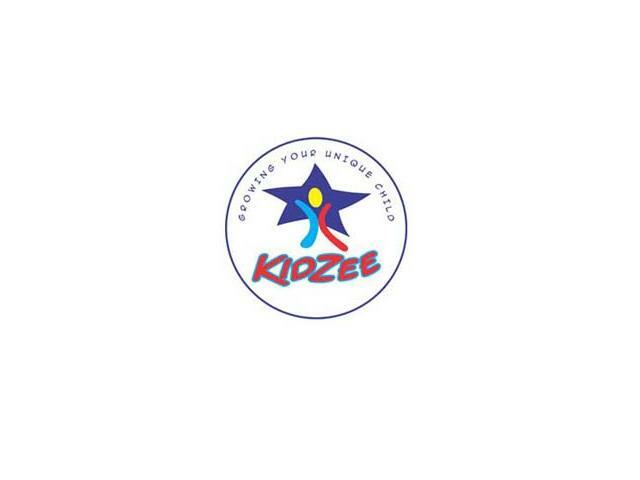 Kidzee has developed the best-in-class learning methods and activities which ensure that every child grows and learns at an optimal pace.